Socks have always had a special place in the digital currency community. 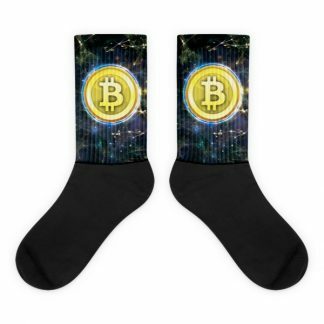 We’re proud to bring you a full selection of crypto socks featuring original designs. These cushioned socks offer a subtle statement with black footing and artwork printed along the leg in brilliant, bold colors. All socks are crew length and made of a nylon, cotton, spandex blend. 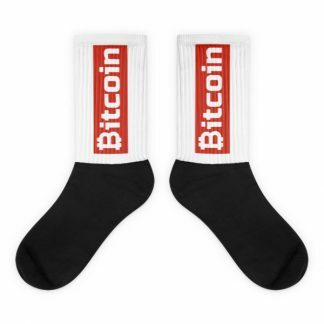 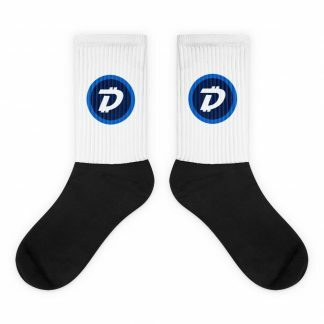 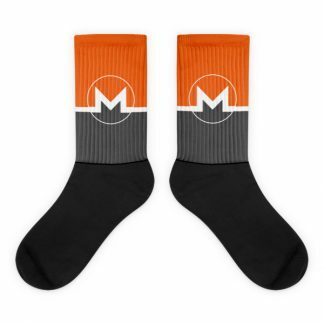 Shop now for the best cryptocurrency socks online!